Today only, head over to the Home Depot where hey are offering up a mail-in-rebate to get up to $40 back on select interior and exterior paints and stains! You can get this offer online or in-store. 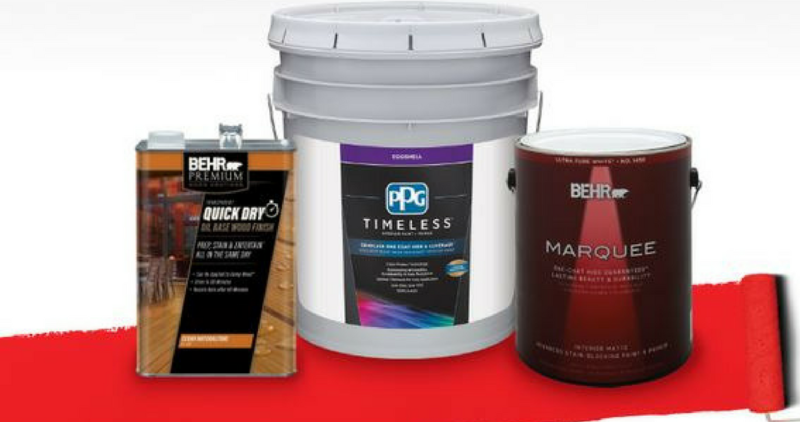 You can choose from a variety of brands like Behr, Glidden, PPG Olympic and more.